I am in love with the Echo family. Have never tried competing productions like Google Home, so I consider Echo-Alexa pair to be the best at this time. 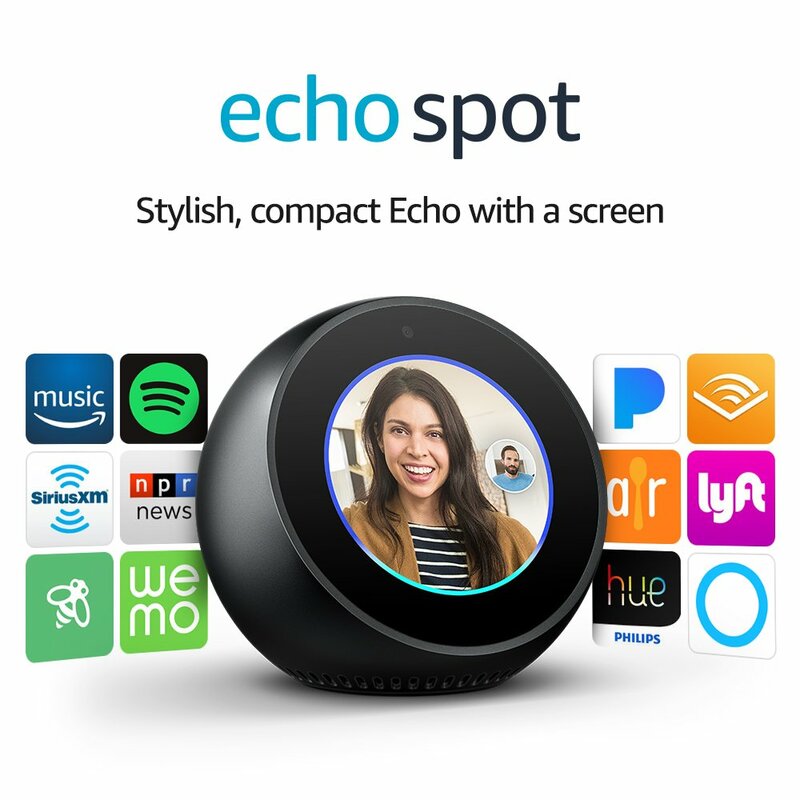 Currently I have Echo Plus and Echo Dot at home and they do control some smart lights besides doubling up as music player and the other good stuff like reminders, alarm etc. Amazon India just launched Echo Spot today. Itching to get my hands on it, but will give it a pass for now. I wonder why the design is round, especially considering the ability to play YouTube and amazon prime videos. Why couldn’t the device be rectangular? Any thoughts? I am sure Amazon did enough research on usability and ergonomics, but in absence of a logic, I feel rectangle option may have been more useful. 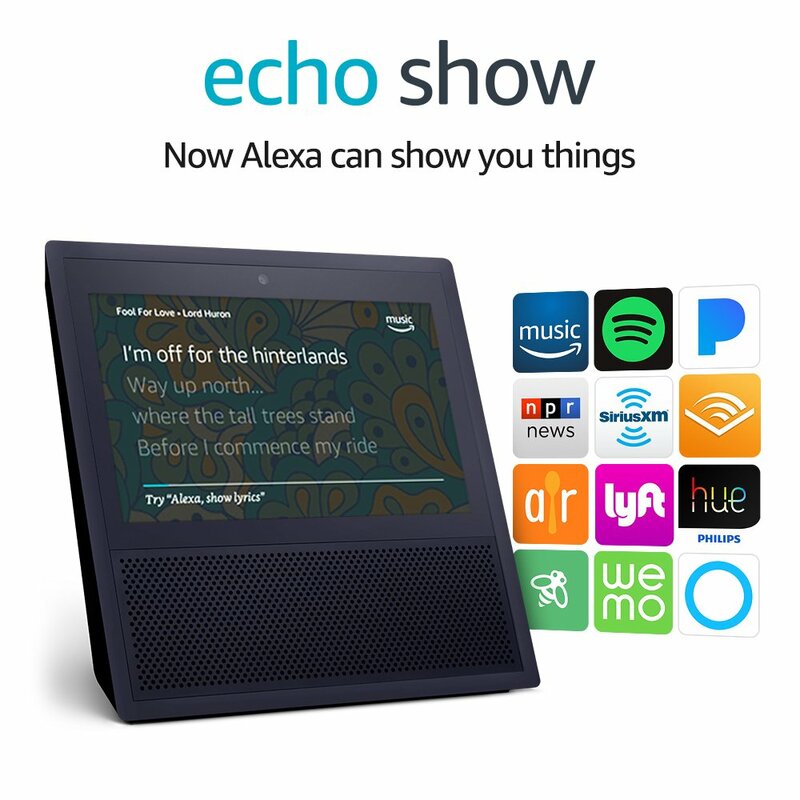 The Echo Show which is not yet launched in India is not a comparison since it is close to double the price of Echo Spot, but seems to be more usable because of the rectangular design. EOD – save the changes ?